Fraternity rush is well underway as groups of hopeful college students begin the final week of recruitment, preference week, where hopeful students try to join their favorite fraternity. 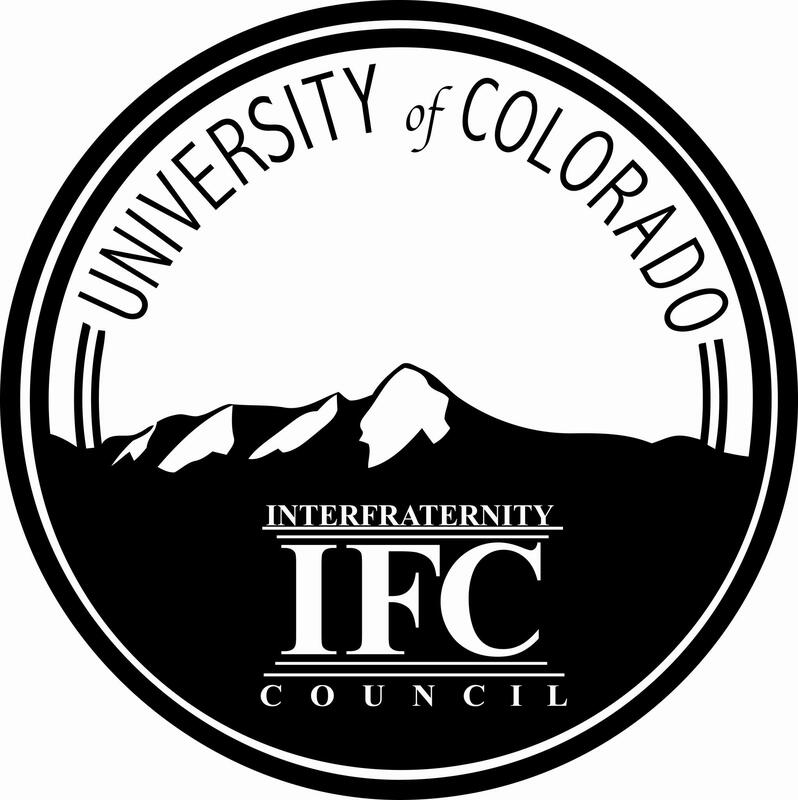 It’s been over a decade since the Interfraternity Council (IFC) split ties with CU after the death of one fraternity’s pledges, and recent talk with CU administration has suggested a reestablished affiliation of the IFC on the Boulder campus. After the chalking on CU campus property that advertised IFC rush was erased by campus maintenance, it seems the desire to promote a better image for fraternities has become a huge guiding factor with each fraternity’s recruitment. Connor Sweeney, the recruitment director of Alpha Sigma Phi, has high hopes for rush this year. “The main goal that I have within this recruitment period [is to] be 80 members strong…but we won’t be sacrificing quality for quantity,” Sweeney said. Rush is the time for the fraternities to grow their chapter and hopefully gain a respectful class of men that will promote their Greek letters well. Roughly 13 percent of CU students are involved with Greek life, with 15 fraternities being represented among the student body. It’s no secret that fraternities have earned a bad rap with stories such as the University of Oklahoma’s Sigma Alpha Epsilon chapter singing a racist chant, and another SAE chapter at Yale having a racist incident of its own. While the reason for the IFC’s disaffiliation with CU may have stemmed from negligent circumstances, Sweeney likes to believe that today’s IFC is working towards a better image. “A lot of the fraternities out there do dumb stuff that they shouldn’t be [doing], but those are exceptions,” Sweeney said. CU representatives announced no ill feelings towards the IFC, but the chalk incident may have raised speculation. In spite of this, fraternities continue to express pride in each of their houses and hope to share that with new brothers. “[Greek life] is a great experience, and [it] makes the time in college more enjoyable because you have a group of people who are there for you,” Sweeney said. Rush will end on Sunday when selected potential new members receive a bid to their new brotherhood.